Beginner bodybuilding is the best time to build a massive chest. Here is the most effective beginner chest muscle building workout to build bigger chest muscles and look great both dressed and on the beach. These 3 are the best chest muscle builders and work the best from all possible angles. I have taken my clients from 35 to 40 inches chest in mere 4 months with these 3 exercises. By targeting these 3 exercises with high threshold muscle training. Once you progressively increase poundage and reps on these 3 big moves, your chest will take off. Your pecs will get bigger, fuller and wider. Your shoulder muscles get a kick too and give your upper body a muscular appearance. Ready? 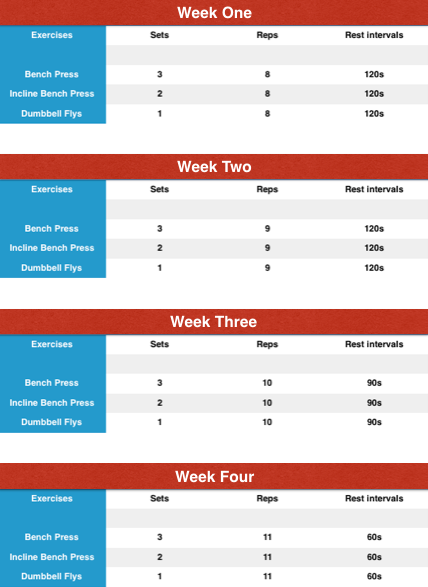 Here is my proven 4 week workout. 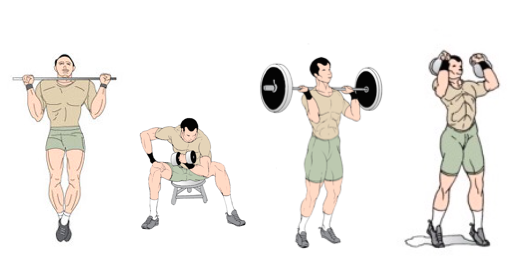 Perform 2 warm up sets and 3 working sets for bench press. Perform 2 sets of incline bench press exercise without warm up. At the end of second set of incline bench press, superset dumbbell flys for as many reps as possible. Your rest interval reduces in week 3 and 4. 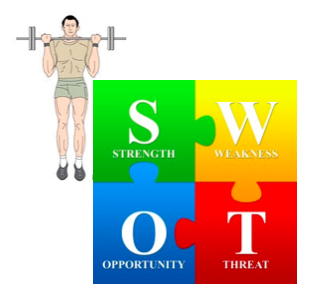 This progression ensures that you are lifting more weights every week, the law of progressive resistance at work. Increasing reps and reducing rest intervals cause intense metabolic stress which is the key stimulant for muscle building hormones like testosterone and growth hormone. 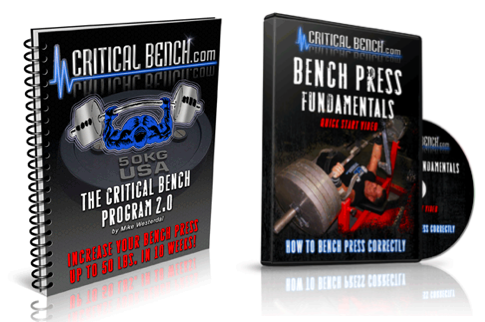 Critical Bench Bench Press is an excellent program to increase your bench press and build muscle mass too. 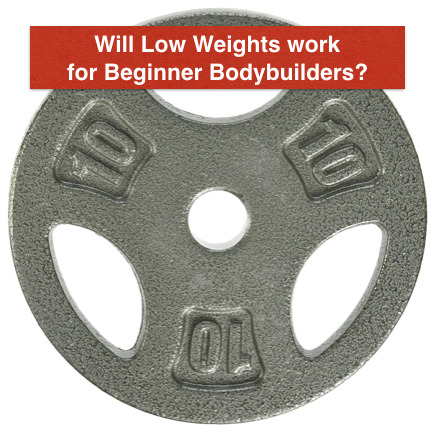 The program is designed to add 51 pounds to your bench press in few short weeks. 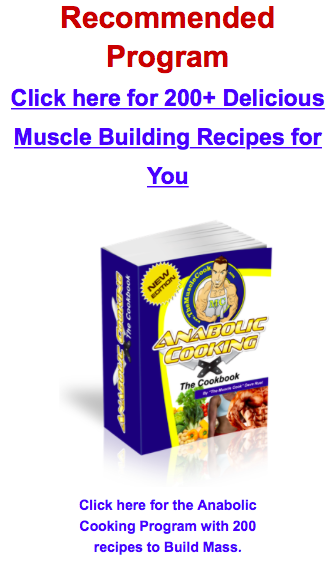 Check out the critical bench muscle Program. A big muscular chest is a prize in itself. It turns heads! Building a bigger chest requires 3 best exercises moulded into one cool program. Use my 4 week Chest Workout for beginners to add an inch to your chest in quick time.